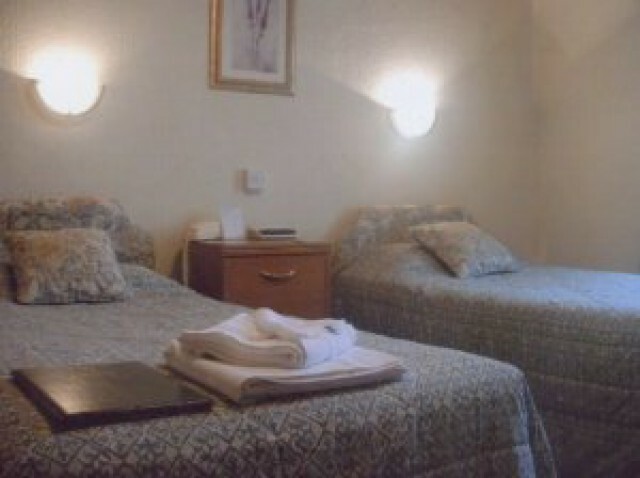 Twin en Suite Room. Located on the 1st floor. 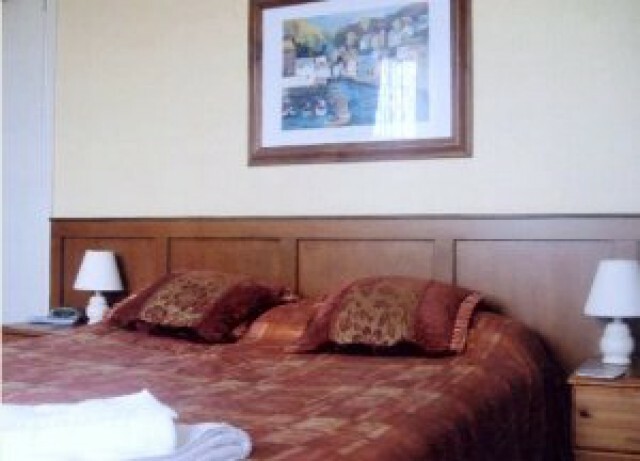 Double En - Suite bedroom situated on the ground floor of the building. Garden facing. Twin En-Suite Room situated on the ground floor of the building. 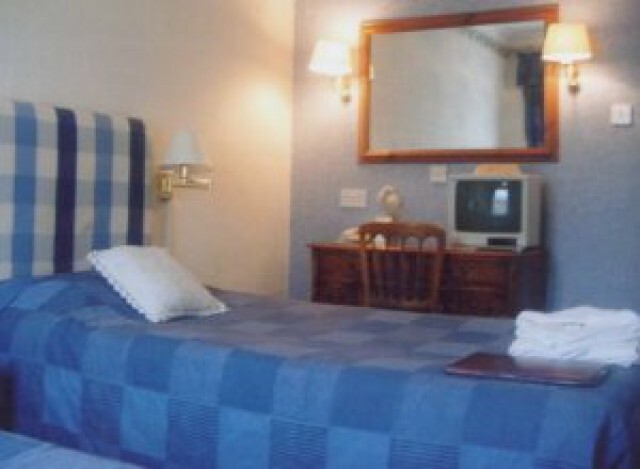 Twin En-Suite room situated on the first floor landing with a seperate large private bathroom. Twin En-Suite Room situated on the first floor of the building. Double En-Suite room located on the first floor of the building. Double En -Suite room situated on the first floor of the building. Double En-suite on the ground floor of the building. Garden facing.